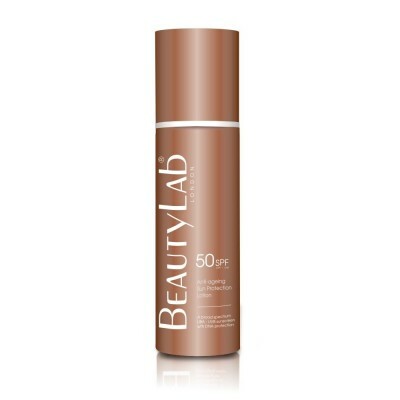 Formulated to actively stimulate skin's natural melanin and speed up the tanning process, this light lotion contains a blend of peptides and exotic oils and butters that will maximize your tan and help maintain a perfectly bronzed glow. 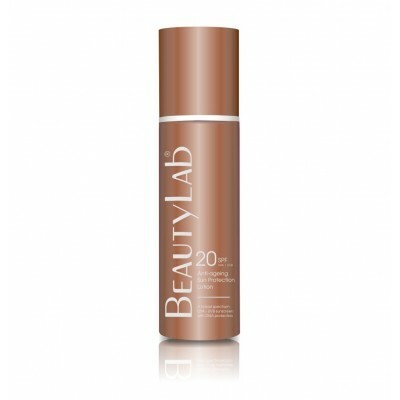 Apply all over face and body 1 hour before sun exposure, avoiding direct eye contact. 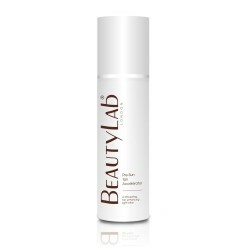 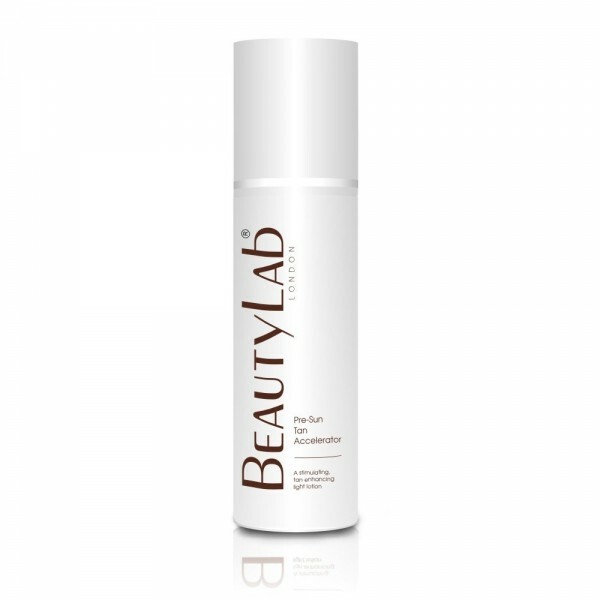 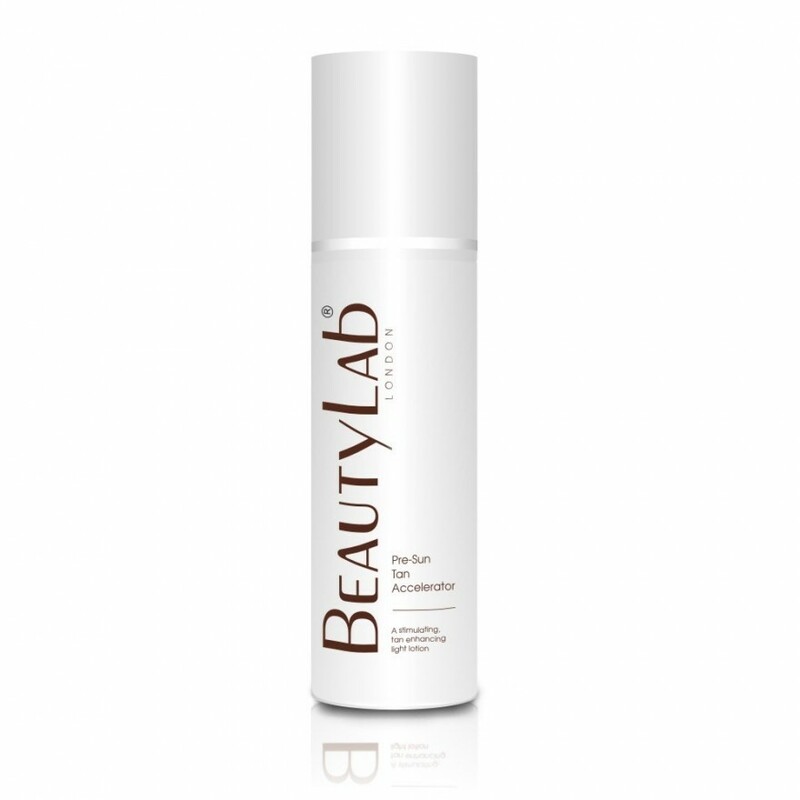 For best results, follow with BeautyLab Anti-ageing Sun Protection Lotion.